Masks, reliquaries, power figures and more. The Bamileke people inhabit the Grassfields in northwestern Cameroon. Sculptures represent ideal beauty or can contain spiritual forces. The art of the Fang peoples influenced European modernism, but was designed to hold opposites in balance. 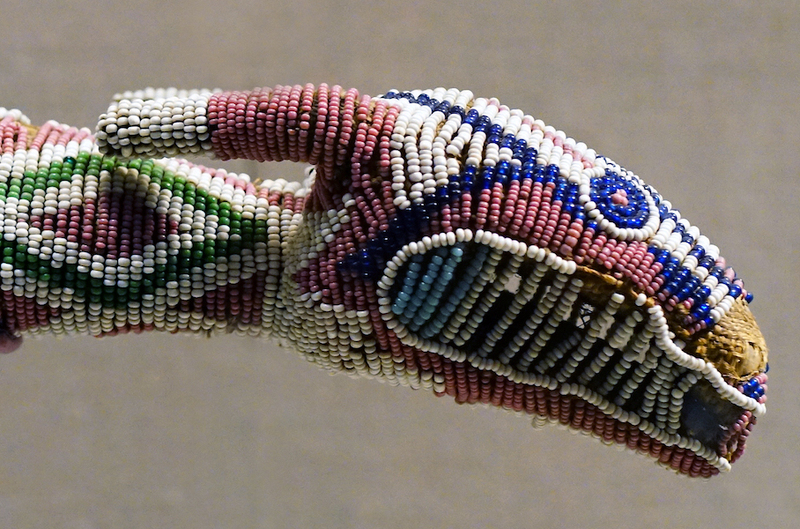 Beads, wood, fabric, and metal—all are used in the art of Central Africa.